My lesson from this morning’s podcast guests. Do you need to align and amplify? 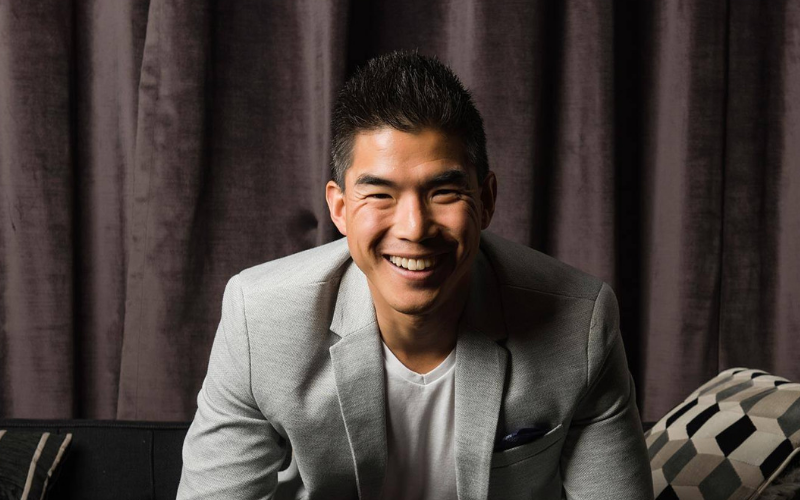 Dr. Laurence Tham shares why he believes these two principles can lead many Chiropractors towards success in both life and practice. We also discussed how ‘frameworks’ can help with communications more than ‘scripts’, why he believes Chiropractic needs a rebranding, and why letting go of expectations and having the courage to fail can create powerful shifts in our lives. Dr. Laurence Tham is an international Wellness Expert and Speaker. His passion and focus is on the psychology of human behaviour and motivation when it comes to health and wellness. He believes in the “lead by example” approach as the solution to creating greater health and wellness for our kids and our future generation. He is the co-founder of ‘The Wellness Guys’, a weekly podcast show dedicated to bringing “wellness” into people’s lives. The show is a phenomenal hit reaching #1 in Australia on iTunes in less than 4 months. He is also the co-founder of ‘The Wellness Couch’, creators of a string of Top 10 health podcasts including “Up for a Chat”, “That Paleo Show” and “Inside the Champion’s Mind” of which Dr. Laurence is also the host of this #1 Self-Help podcast on iTunes. Dr. Laurence is the founder of “Drive Your Practice”, a coaching program focused on getting chiropractors out of ‘survival’ into ‘sustainability’ and success. His programs – Ignition, Turbo and Nitro are designed to build certainty, communication and credibility. 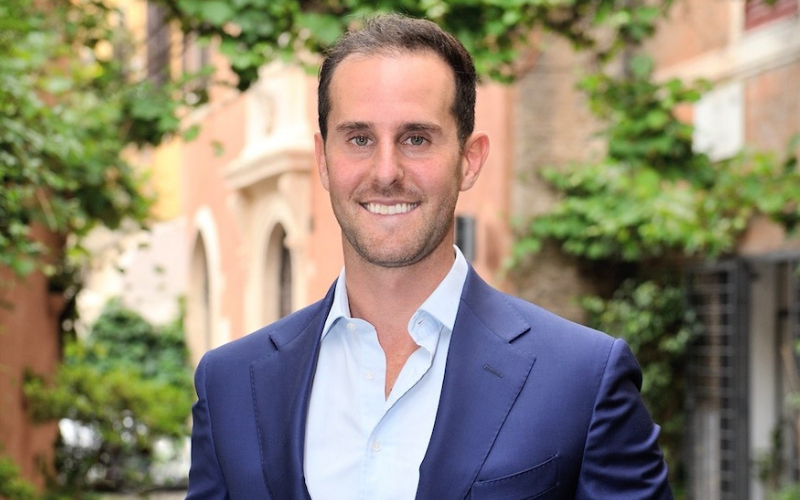 He has created several successful Wellness programs to help people shift from ‘sickness’ into ‘health’ using the latest technology and strategies. “The Wellness Blueprint” and “The 30 Days to Wellness” are programs that help people create a compelling future not only for themselves but for the entire family. Dr. Laurence used to practice as a Wellness Chiropractor and Coach in Perth, Australia. He is married to his wife, Karen, and has two beautiful children, Kaia and Christian. 2. Define Success For YOU, not anyone else. 3. Look at the Long Game. 6. Done is Better Than Perfect. 7. Make Time For What Matters. 9. Get Out of Your Comfort Zone. She also shares what’s coming up next and what you can expect in the Rockstar Doctor Life community. Be open to change, live with conviction, and don’t compare yourself to anyone else! Dr Monika Buerger shares her 28 years of experience including how she stayed resilient through challenges in practice, injuries, and personal loss. 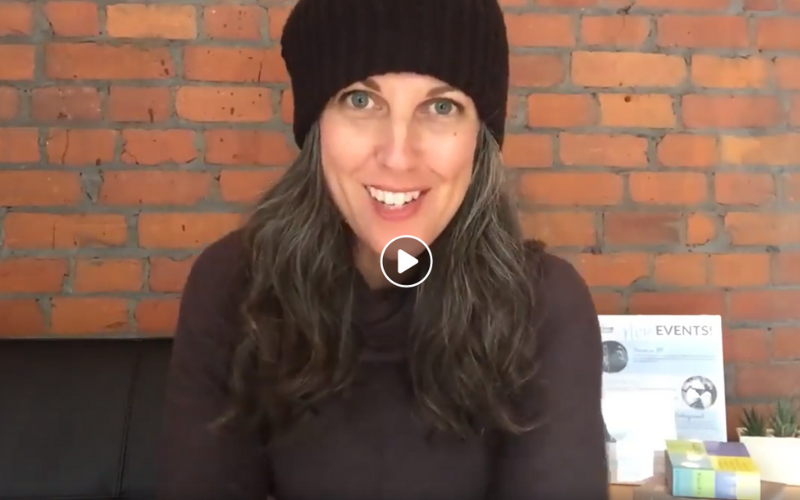 She also discusses how she has become healthiest in her 50’s, why she’s so passionate about the work she is doing teaching Chiropractors about Paediatrics and Neurodevelopment, and how we can make time to learn everyday. Dr. Buerger currently practices in Idaho Falls where she enjoys a “waiting list” practice of new patients. She has been lecturing nationally and internationally for over 15 years and is the founder of the Intersect4Lifementoring and on-line Learning Academy with various CE classes focusing on functional neurology, neurodevelopment, methylation biochemistry and functional nutrition. Her new exciting adventure is her upcoming developingMINDS certification and CE program coming in 2019! Are you chasing the success you REALLY want? Dr. Tracy Wilson shares his wisdom from 22 years of experience, running multiple practice and raising 5 children. He shares some of his best business tips for working with a team, practising healthy habits, getting clear on our own definition of success, and why it’s important to move on from past challenges. Dr. Wilson also discusses his new parenting program that integrates our philosophical values as Chiropractors with compassion and logic to teach our children how to navigate the dating world, and some of his top ideas for nurturing children to become resilient and independent adults. 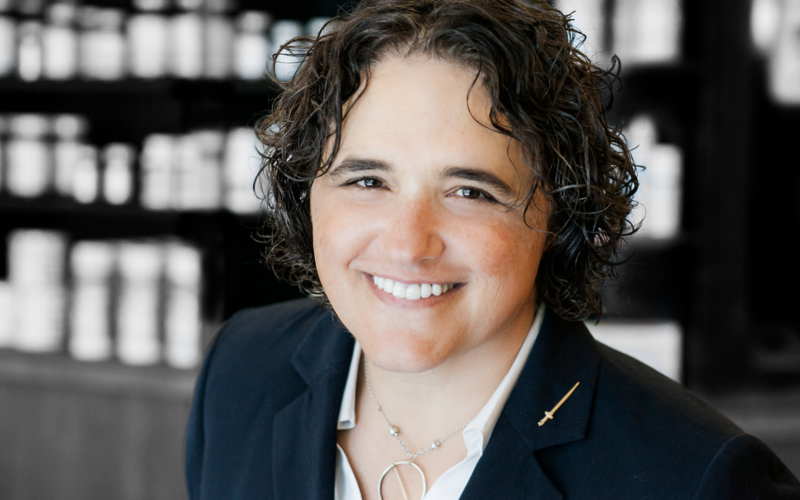 About Our Guest: Dr. Tracy Wilson has been in practice for 22 years, running an all Cash Family Wellness practice. During his career he has bought and sold 7 different practices over the years. He currently teaches internationally with Parker Seminars, EPOC groups, Life University, Total Solutions, and Epic Practice. Dr. Wilson is also highly committed to his wonderful family. As a father of 5 children he has been super focused developing an amazing process to help his kids navigate through the dating years, and has created a program to help other parents do the same. Find out more about his program The Dad Forge or download his complimentary zip file of Word documents here. Are you creating incredible value in your practice? Dr. Lisa Olszewski discusses the importance of building relationships, being a role model, creating her own definition of success and why setbacks are pivotal to our growth. We also discussed intermittent fasting, her Keto Summit, and the upcoming League of Chiropractic Women Retreat. Dr. Lisa Olszewski is a 2003 graduate of Palmer, opened an Upper Cervical office in Chelsea Michigan in 2005, and continues to run what she calls “the wellness practice of my dreams”. In trying to determine how best to serve even more people, she founded the American Institute of Healthy Living in 2017. Through the institute, she teaches others that healthy living can indeed be made simple. They hosted the Keto 101 Virtual Summit in April this year, where thousands tuned in to listen to a variety of speakers on keteogenic nutrition and health. She has also been involved in different capacities in both state and national associations for nearly two decades, elected to the Executive Committee of the Michigan Association of Chiropractors in 2013. She is currently a board member of the League of Chiropractic Women. What is the number one belief that can truly help people achieve what they desire? In this week’s conversation with Dr. Josh Wagner we discuss this powerful question, how to create patient centred models of care, the fallacy of setting goals, and 6 incredible ways to take care of your mental health as a Chiropractor so you can be your best with your patients and family. 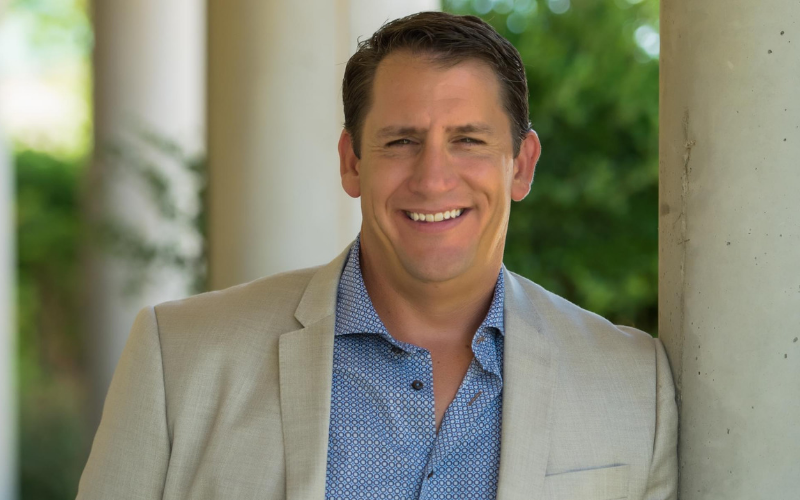 Dr. Josh Wagner has taught hundreds of Chiropractors in 18 countries the highest converting new patient process for greater retention and referrals without feeling like a salesperson to become the most sought after and respected doctor in town. His teachings and event info can be found at PatientMastery.com. Are you taking good care of yourself so that you can best help others? Dr. Aura Tovar shares the importance of loving ourselves first and making daily routines for our health and wellbeing a priority so that we can find success in all the other parts of our lives. We also discussed how she has overcome challenges and helps others move forward through her Get Naked Series, two keys to business success, and how doing Chiropractic mission trips transformed her life and practice. Dr. Tovar is an internationally speaker with the lasting purpose of transforming lives to expressing their optimal potential. She has been a Chiropractor in Miami in a practice she founded in 2000 with the main objective to help raise happy healthy unmedicated families. 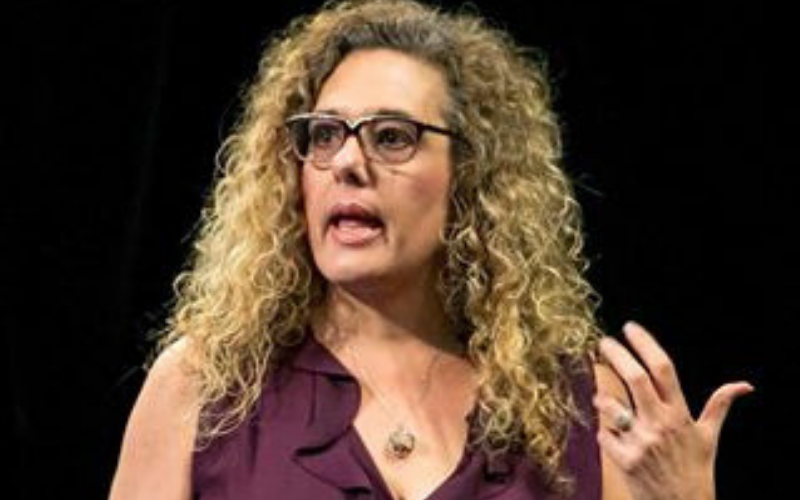 She developed a program called “Get Naked Series” in 2014 to educated and facilitate the clearing of emotional subluxations that get in the way of thriving in life. Dr. Tovar is also the Vice President of ChiroMission and has been serving and facilitating trips to help the less fortunate for the last 10 years. 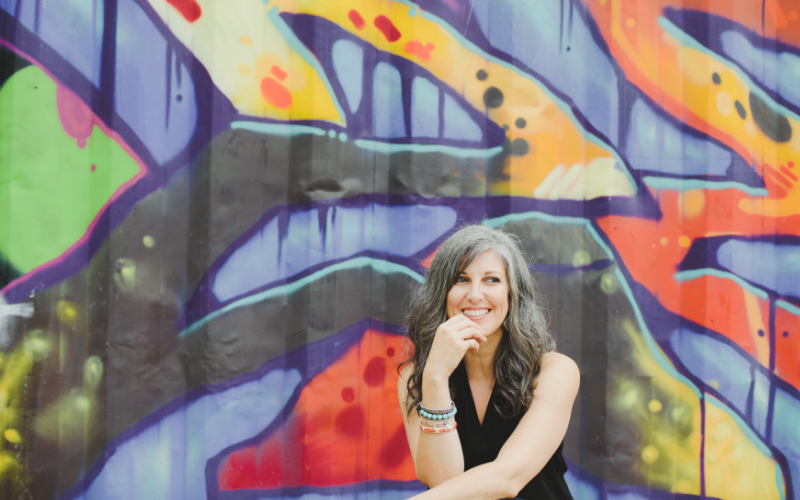 Her biggest accomplishment in life is being the mother of her two amazing teenagers and prides herself on living a well balance family life while reaching for a higher standard of being. How can you work more collaboratively with other health professionals? Dr Alex Vidan shares his experience being team Chiropractor for the St Louis Cardinals and the St Louis Rams, and how his skills combined with consistent efforts being a health leader within his community provided him with these unique experiences. Dr Vidan shares the value of being persistent, learning fro your losses, and why it’s important to remove ‘energy vampires’ from your life. We also discussed tips for working with your spouse, juggling being a parent with practice and international speaking, and how to do more of what you love! 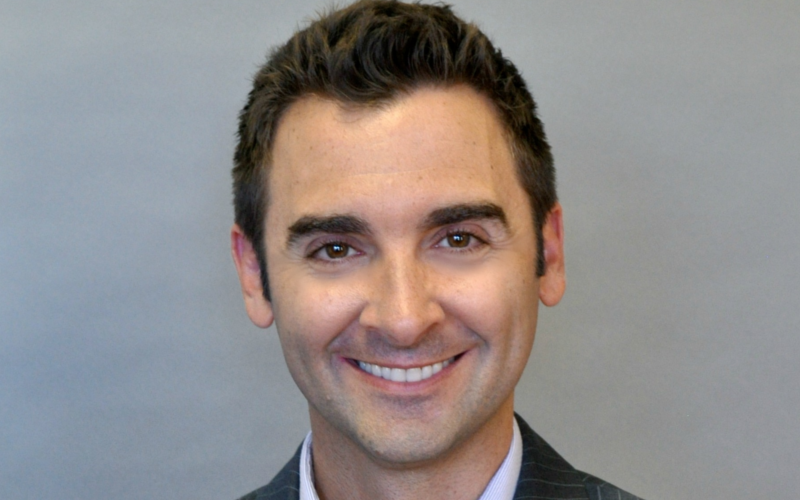 Dr. Alex Vidan has a vision for chiropractic that reaches far beyond his successful practice in St. Louis, Missouri. He is an international speaker and chiropractic advocate. Dr. Vidan served as a Team Physician and Chiropractor for the St. Louis Cardinals organization starting in 2010 and during their 2011 World Championship season. Since 2008, he has been a contributor on health and wellness topics for Fox 2 News and has been in over 200 news segments. In those segments he promotes our profession and encourages viewers to seek the care of a chiropractor…not just in his personal practice. Dr. Vidan is married to fellow chiropractor Dr. Sara Vidan. The two met in undergrad at LSU and both went through chiropractic college together. After graduating in 2004, they started their practice together and then started their family soon after that. Drs Alex and Sara Vidan live in St Louis with their three wonderful children, Azaiah, Ambrielle, and Amelie. Are you surrounding yourself with the right people? 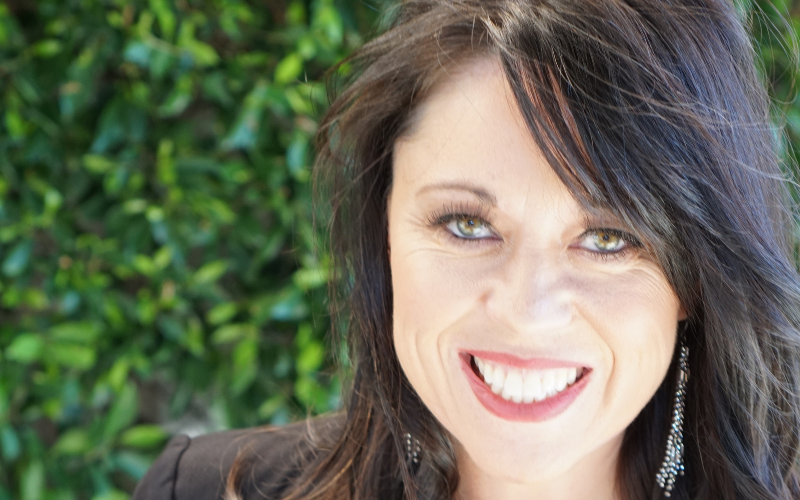 Dr. Stephanie Maj discusses her 24 years in chiropractic, how she has learned to view the practice as a marathon not a sprint, and why she consistently finds greater happiness in her business through connecting with people who resonate with her vision and values. We also discussed Podcasting, working with your spouse, how to get more comfortable taking risks, and effectively delegating! Since 1996, Dr. Maj has run a family-oriented subluxation-based wellness practice in Chicago where she specializes in pediatric, pregnancy, family, and wellness care. Dr. Maj is certified in Pediatrics and the Webster Technique from the International Chiropractic Pediatric Association. Dr. Maj is a member of the Royal Knights of the Chiropractic Roundtable, on the board of the League of Chiropractic Women, International Chiropractic Pediatric Association and the World Congress of Chiropractic Women. The second edition of her book, You Can Be Well, was released last year. In this book she discusses the 5 vital steps to wellness. Inspired by chiropractic missions she participated in both the Dominican Republic and Haiti, Dr. Stephanie Maj has created her own mission work right in her hometown of Chicago. She has volunteered her time at the Night Ministry, a homeless organization, where she adjusts homeless youth on the streets as well as in their local shelter.